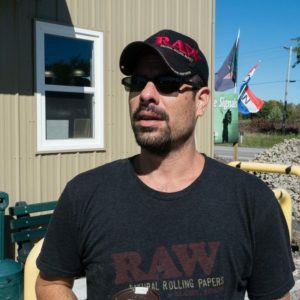 Kwetiio Goodleaf has worked in Kahnawake’s tobacco industry for the past three decades. 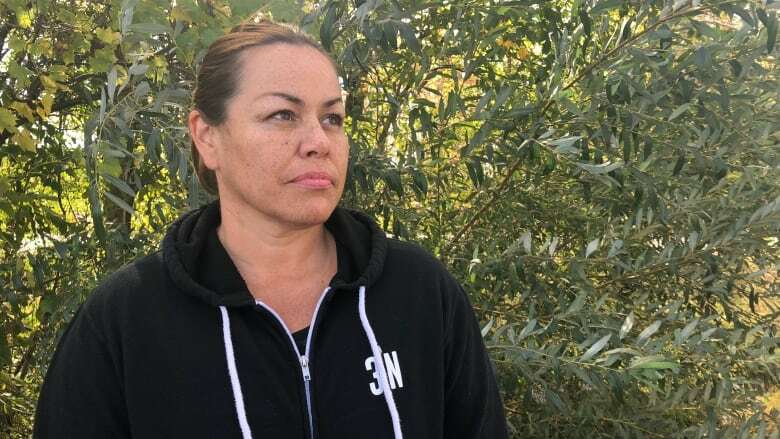 She’s seen the economic impacts that selling cigarettes has had on Kanien’kehá:ka communities across Quebec and Ontario, and is hoping the assertion of Indigenous rights in marijuana will have a similar impact. 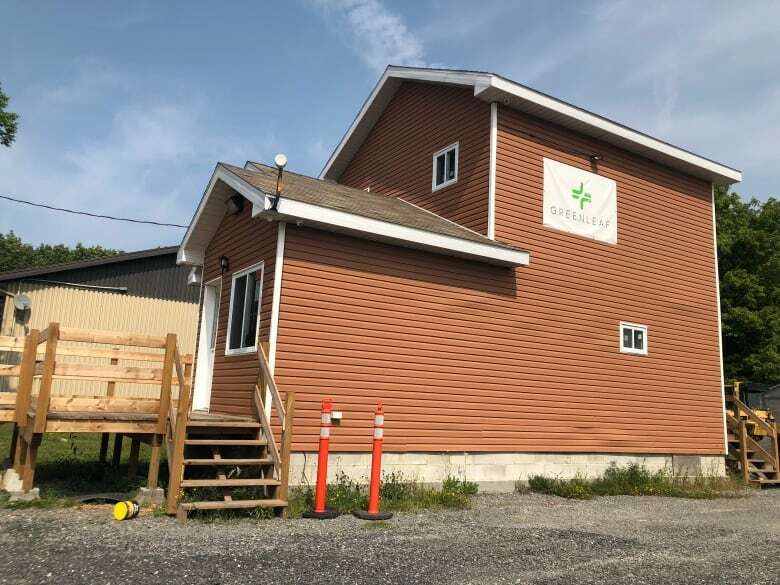 “I would love those people that would like to be in cannabis and be allowed to create their own business … you’ll see how much they’re going to contribute to the community,” said Goodleaf. 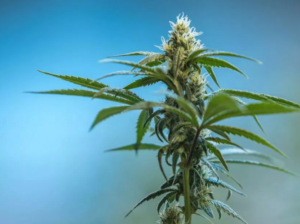 However, her band council has taken a different stance, issuing a moratorium on the production, sale and distribution of cannabis throughout the Quebec community. 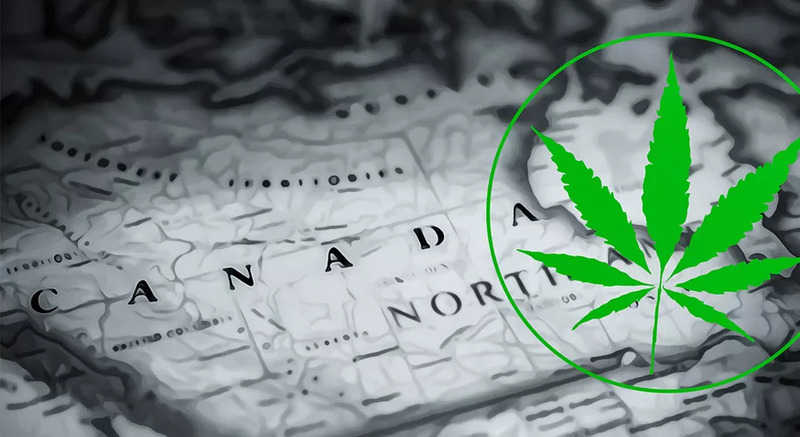 As a result, Goodleaf was one of six people arrested for possession of a controlled substance for the purpose of trafficking because of her involvement with Green Leaf dispensary. “I’m going to open because it’s my right,” she said. 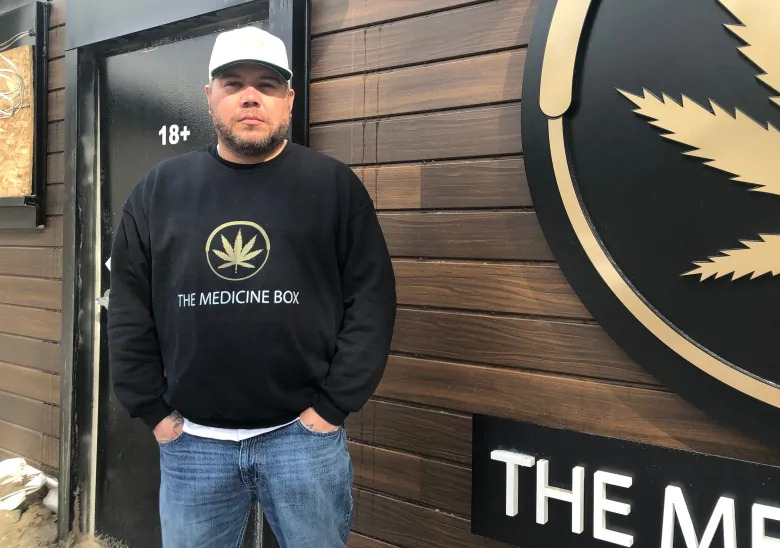 While Goodleaf’s charges were not pursued by the Crown prosecutor, the dispensary was shut down three times by local police. 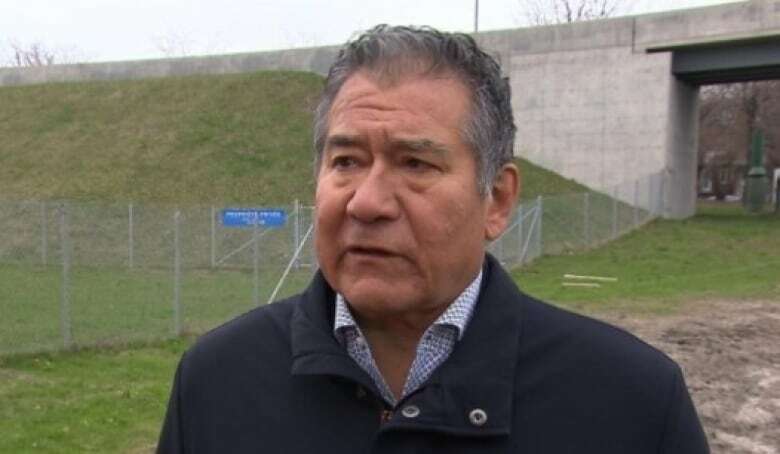 Mohawk Council of Kahnawake grand chief Joe Norton said the moratorium will be in place until their own legislation is enacted. The reason? 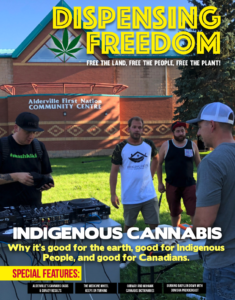 Another Kanien’kehá:ka community, Tyendinaga in Ontario, where dozens of dispensaries have sprouted in the last year and a half. 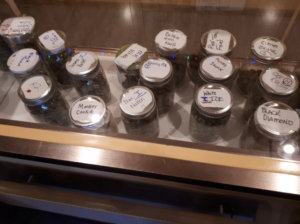 Norton feels cannabis retail in Tyendinaga is replicating the tobacco industry that flourished in Kanien’kehá:ka communities, and would like to avoid the division, problems and arrests that stemmed along with it. 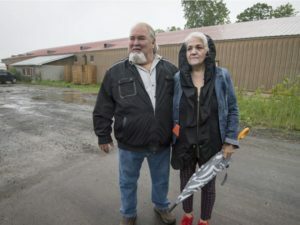 “I don’t want to see the same thing happen as the cigarette industry … unregulated, operate whenever you want and open up as many outlets as you want,” said Norton. 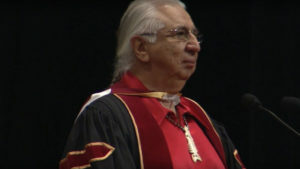 Norton was grand chief during the early 1980s when the tobacco industry boomed in Kahnawake. 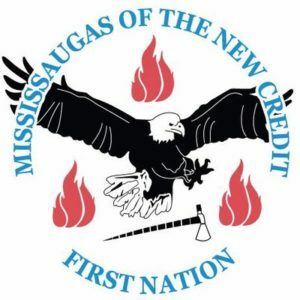 While council has openly supported those still in the industry, he said he’s seen multiple attempts at regulation fail including most recently in 2015. “There’s nothing wrong with making money from an individual point of view, but using everybody’s right to do so is not always a good thing,” he said. 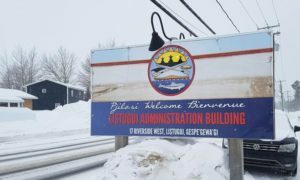 Kahnawake isn’t the only community developing its own legislation in reaction to the number of dispensaries that opened in Tyendinaga. 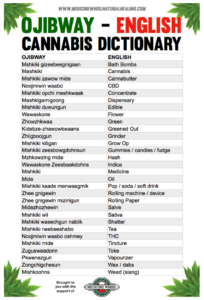 The Mohawk Council of Akwesasne, which straddles the Ontario, Quebec and New York state borders, passed interim cannabis regulations on Oct. 1 with similar concerns in mind. 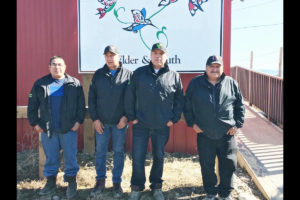 “We’re extremely conscious about the vacuum that was created by tobacco in our community and we’re really trying to avoid, to the best of our ability, that situation,” said grand chief Abram Benedict. 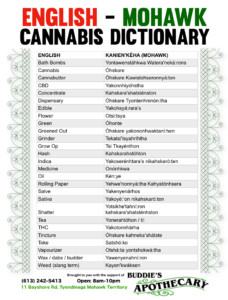 For Goodleaf, cannabis being the new tobacco for Kanien’kehá:ka communities shouldn’t be viewed as such as bad thing. “It still exists and we’re still doing it on our own. Every kid that’s played lacrosse, hockey, baseball, soccer, they’ve all had somebody from the cigarette industry contribute to their cause,” she said. 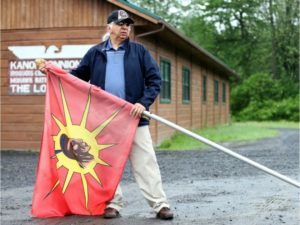 Serge “Otsi” Simon, grand chief of the Mohawk Council of Kanesatake in Quebec, doesn’t see it that way. 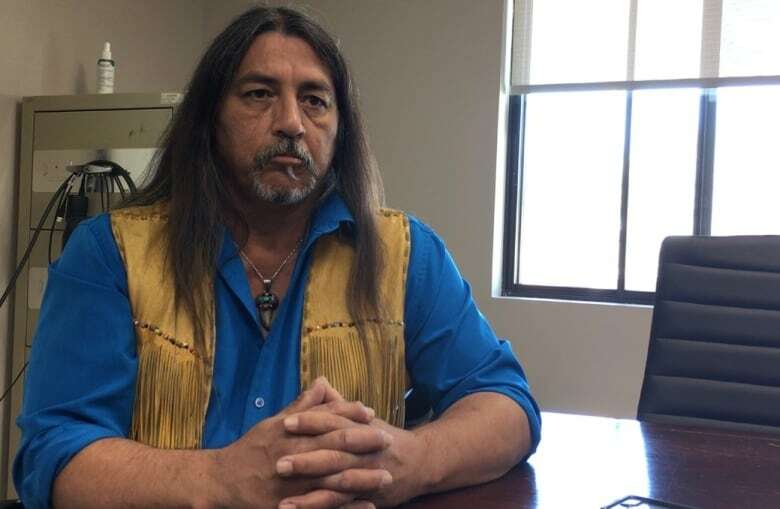 He’s seen the tobacco industry decline drastically in his community. 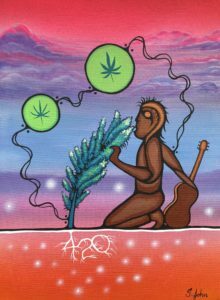 “What incentives are you going to give the white guys to come into the reserve to buy your marijuana over buying it at the other stores? It’s the pricing,” said Simon. 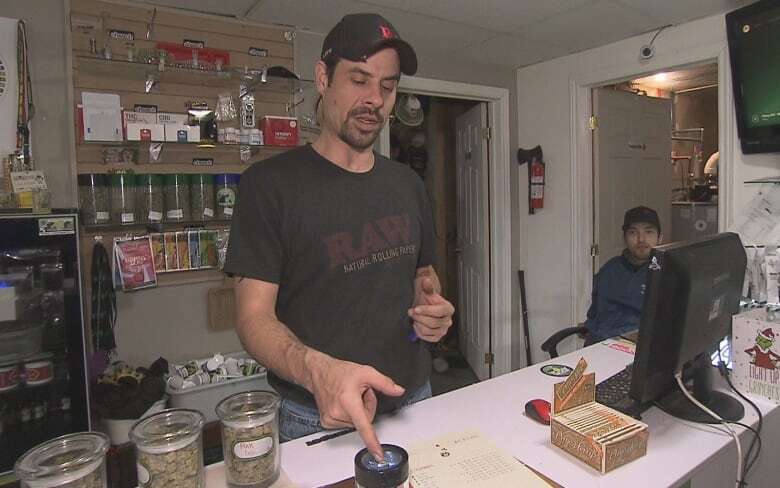 Simon feels it’s a little too late for his community to enact cannabis retail regulations. 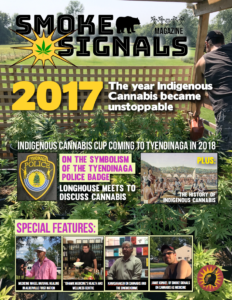 There are already five dispensaries operating, including Jamie Kunkel’s franchise Smoke Signals. 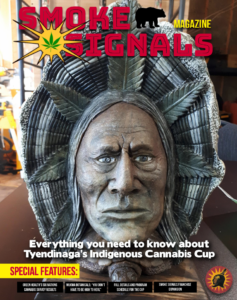 Kunkel has been operating Smoke Signals in Tyendinaga for two years, and expanded franchises to three other First Nations with plans for a fifth. 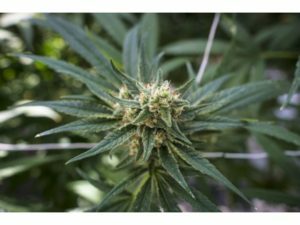 Like Goodleaf, he’s worked both in tobacco and cannabis. 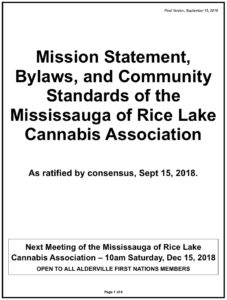 “The cannabis industry over the last year and a half has given back to our community more than our so-called elected chief and council have over the last 25 years of the tobacco industry,” said Kunkel. 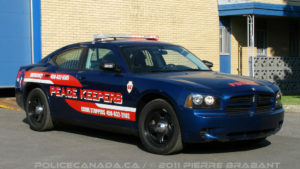 Jessica Deer is Kanien’kehá:ka from Kahnawake. 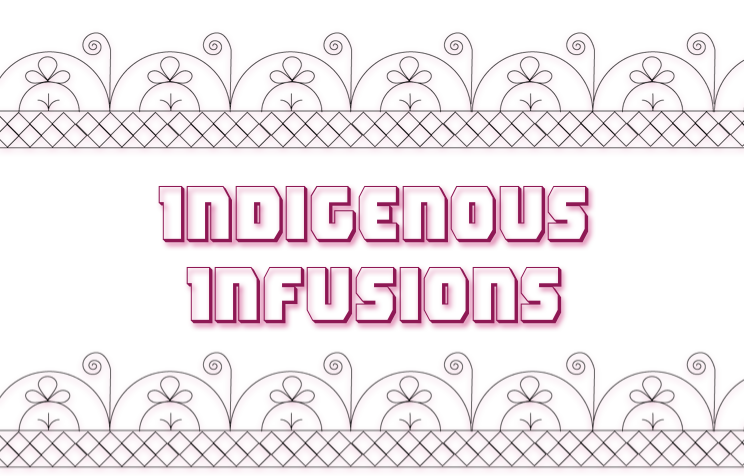 A former staff reporter for the Eastern Door, she works in CBC’s Indigenous unit based in Montreal. Email her at jessica.deer@cbc.ca or follow her on Twitter @Kanhehsiio.